SnapCacklePop: Betty Who provides 80s fun inspired pop..! Betty Who provides 80s fun inspired pop..! 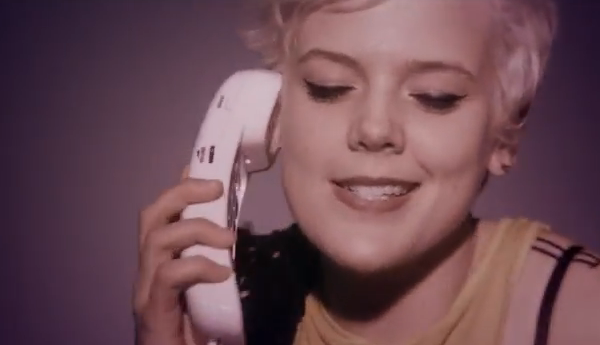 We featured new pop star Betty Who late last year and she had our attention then! Now the Sydney, Australia-born 21 year old indie pop artist is back with her new single Somebody Loves You with a new track that is just screaming 80’s infused pop, channelling Madonna or even Cyndi Lauper..! 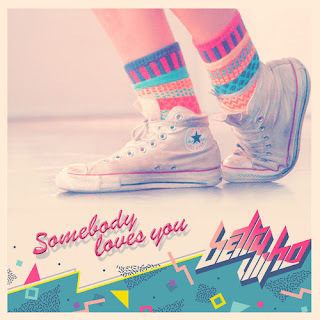 Somebody Love You is available on iTunes now and if you love the 80’s throwback pop track, then you’ll love this..!